Comprising 224 metres of gleaming glass and steel, The Leadenhall Building , affectionately known as 'The Cheesegrater' due to its distinctive sloping shape, designed to protect views of St Paul's Cathedral, was the vision of architects, Rogers Stirk Harbour + Partners. The bright colours - the vivid electric mustard yellow steelwork frame and alternating blocks of red and blue glass - are a signature element of their architectural design. The ground level public space, which includes escalators offering direct access into the building itself, is one of the largest reception areas in the City. The glass panoramic lifts are the fastest in Europe, taking just 30 seconds to reach the 45th floor, and the 6,000 people who work in the building can be seen behind the encasing glass from outside. From April 2017, the third floor houses Bob Bob Exchange, a new restaurant from the team who brought us Bob Bob Ricard. 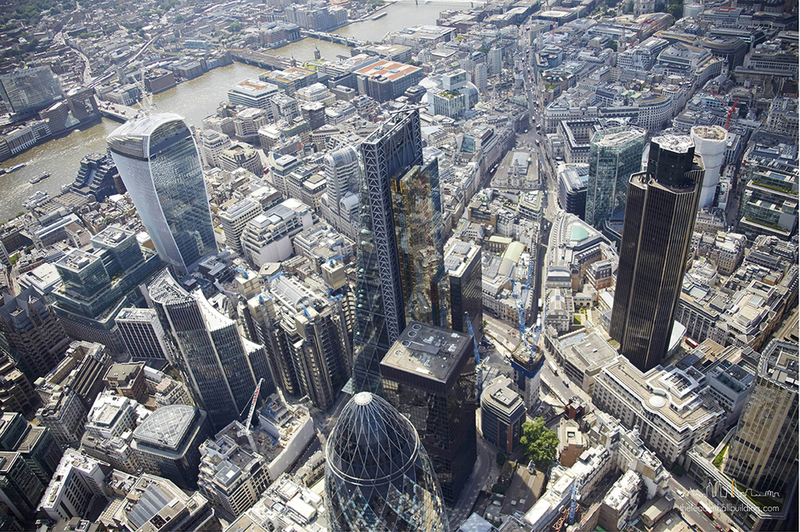 What are the best dining options near Leadenhall Building or The Cheesegrater London? Leadenhall Building or The Cheesegrater gyms, sporting activities, health & beauty and fitness. The best pubs near London Leadenhall Building or The Cheesegrater. Leadenhall Building or The Cheesegrater clubs, bars, cabaret nights, casinos and interesting nightlife. Where to have your meeting, conference, exhibition, private dining or training course near Leadenhall Building or The Cheesegrater. From cheap budget accommodation to luxury 5 star hotels see our discounts for Leadenhall Building or The Cheesegrater hotels, including Apex City of London Hotel from 89% off.